Volunteers are the sunshine & soul of our community. 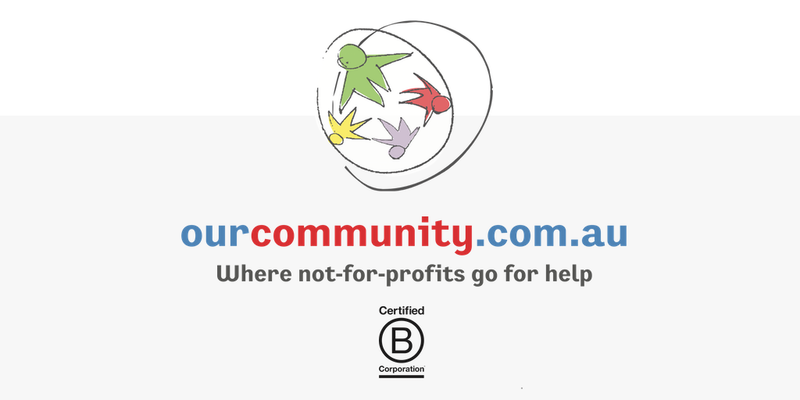 We can provide Community and not for profit groups with information and advice on resource material, best pratice, risk management, board and governance, rights and responsibilities, recongnition, insurance, job description templates, grants information, management information, Police and Working with Children Clearance Information. help with the promotion of businesses, providing newsletters and invitations to event. Any not-for-profit community group with the appropriate volunteer insurance and volunteering principles can use the services. Albany Regional Volunteer Service holds volunteer recognition events twice a year. 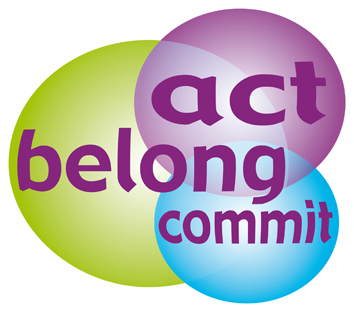 Organisations are encouraged to participate by passing on our invitation to their volunteers, or become involved by holding their own events, running projects or in any other way. Volunteers are not a special breed of people, they are just like you, except they have taken the step to volunteer. That’s what makes them special. If it wasn’t for the work and generosity of volunteers, community organisations would cease to exisit. If you wish to apply for a vacancy please contact volstaff@arvs.org.au. 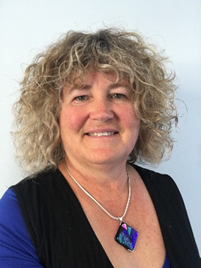 Sue has extensive experience in submission writing and project management. Sue’s skills also include budgets, client service, marketing and report writing. Sue is a client focused and team orientated with outstanding financial management skills and experience to compliment these tasks. Vicki is an trained Office Administrator but has a diverse range of skills from Receptionist, Personal Assistant, Events Planner and Dressmaker. A keen volunteer in art and drama, Vicki has had experience in script writing, designing and making costume, set design and stage direction. Vicki has also taught arts and crafts to all ages from 5-80 years old. Vicki is new to the Albany area and looking forward to making new friends and getting involved in the community. These days Judy is supposedly officially retired, but still finds herself extraordinarily busy using the many skills and qualifications she gained in her 48 years of teaching: firstly Home Economics and then Workplace Learning and Career Counselling. Judy’s passions are history and gardening, so not surprisingly Judy found herself volunteering at Old Farm Strawberry Hill and then last year was appointed the Volunteer Coordinator. Along the way Judy has been a school development officer, written education and training and assessment manuals and been a project manager in the private sector. For many years she was involved with the family Technical Writing company and still produce many documents to facilitate organisation and edit the occasional PhD thesis. Judy has been on the committee for the past five years and finds it to be a pleasure and privilege.